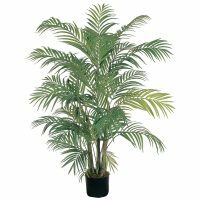 The beach is anywhere you want it to be with this amazing little Areca Palm Tree. 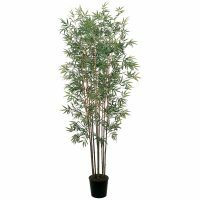 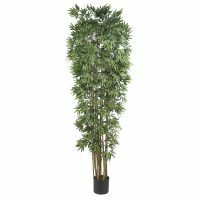 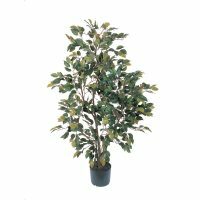 Standing thirty inches in height, it features several stout trunks, and more than 325 leaves, bringing a definitive tropical feel to your home or office. 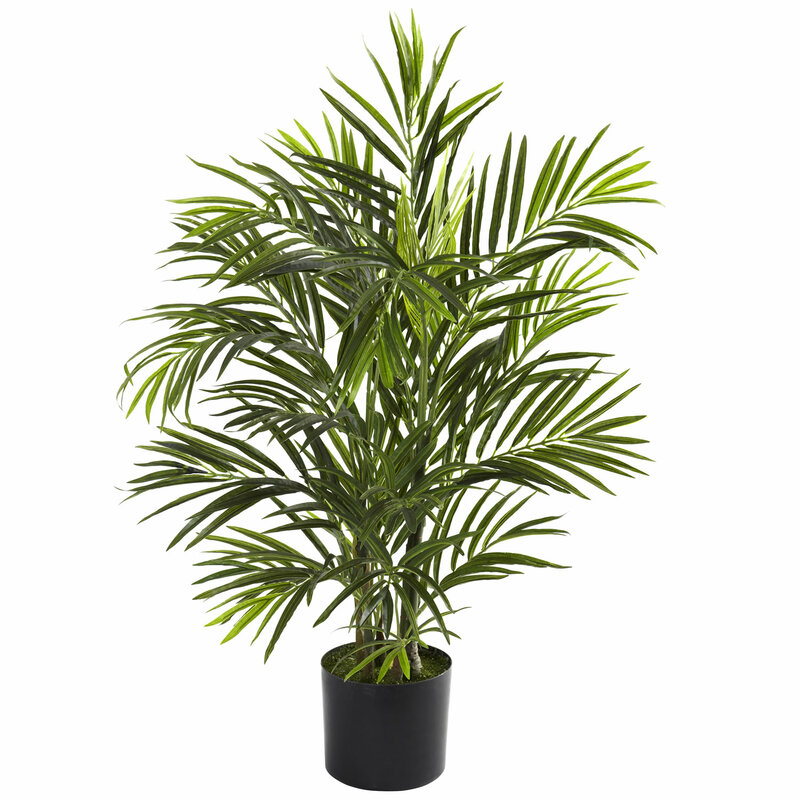 Plus, it’s fully UV resistant, so you can keep it inside, or bring it out to your patio, garden, deck, or anywhere else a little “tropical vibe” is called for. 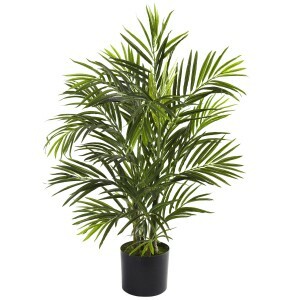 Makes a fine gift as well.